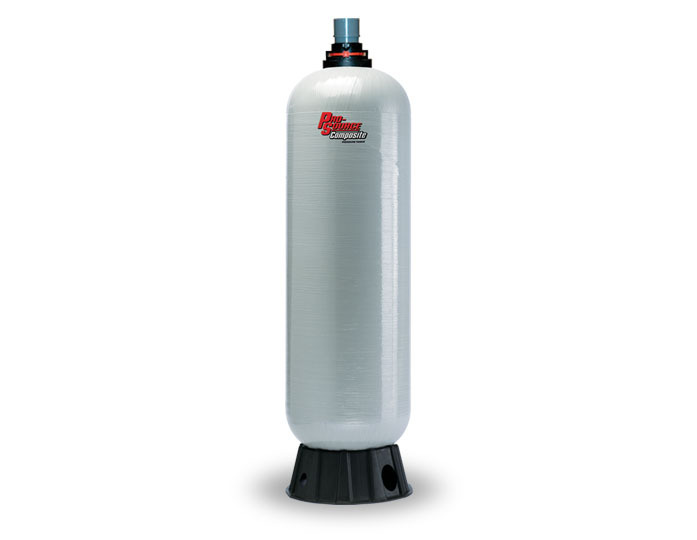 At Pump Express, we sell a variety of Sta-Rite pressure tanks. 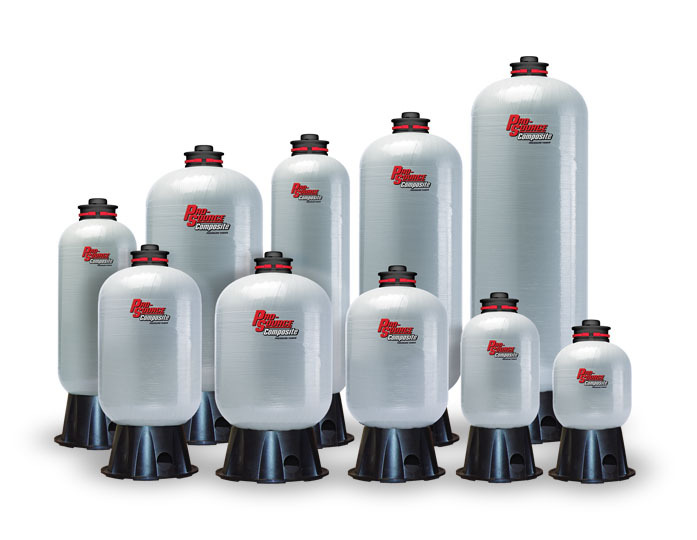 Pressure tanks are designed to contain liquids and gases at a pressure that is higher than the ambient pressure surrounding the tank. 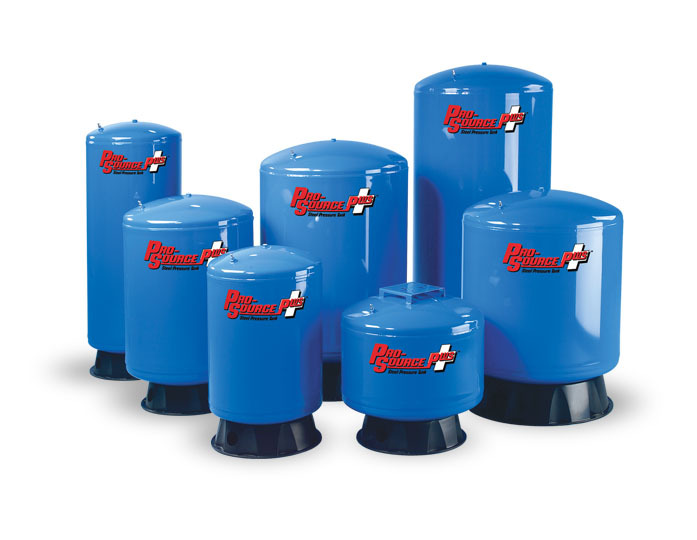 There are industrial, commercial and residential applications for our Sta-Rite pressure tanks. 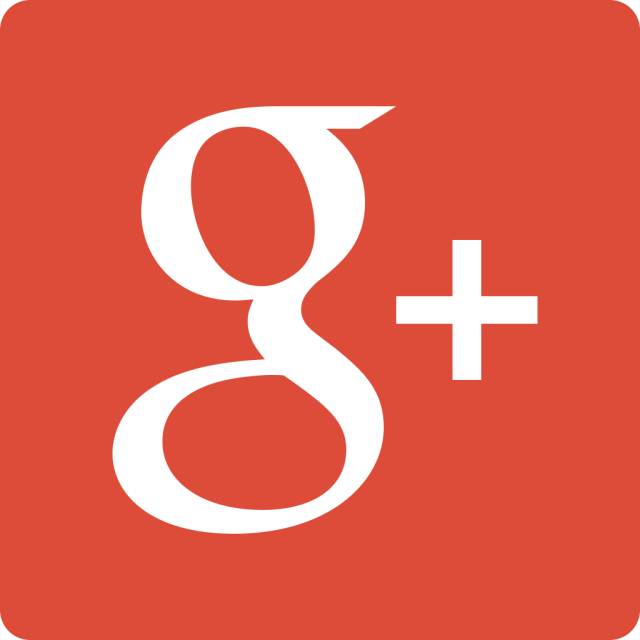 Their uses range from being utilized in oil refineries and petrochemical plants, to being connected to a well-water or hot water system. 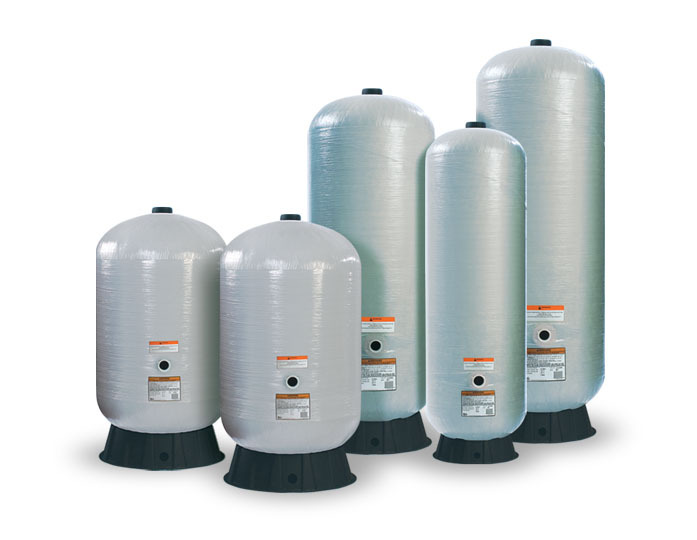 There are many types of Sta-Rite pressure tanks to choose from, depending on the application you need them for: from air pressure tanks to water pressure tanks, we have them all.